At 2:36 pm on April 23, 2018, a Toronto-area news station, CP24, interviewed a man named Dave Leonard live over the phone. 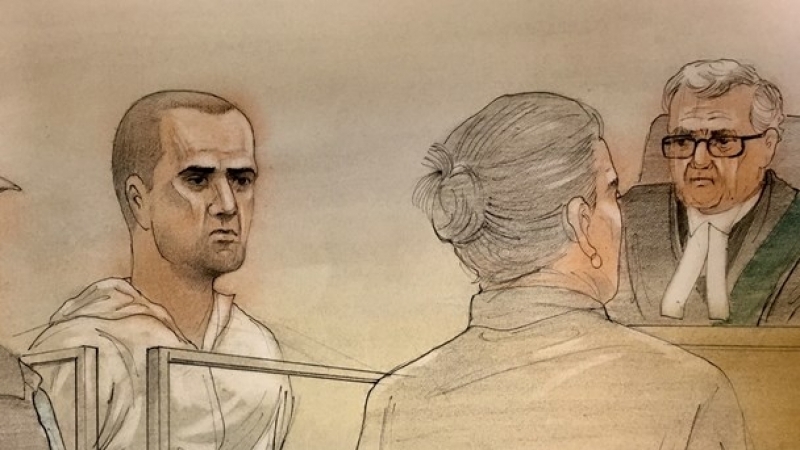 About an hour earlier, Leonard had been an eyewitness to what is now known as the “Toronto van attack”: Alek Minassian drove a van onto a pedestrian sidewalk along a bustling stretch of Yonge St. in Toronto, leaving 10 dead and 16 others injured. One of the people who was apparently watching this interview was CBC journalist Natasha Fatah, though she later refused to confirm that CP24 was the channel that she was referring to in the tweet she sent out within seconds of Leonard’s interview (it was still 2:36pm), “#BREAKING Witness to truck ramming into pedestrians tells local Toronto TV station that the driver looked wide-eyed, angry, and Middle Eastern.” The CBC later refused to clarify whether Fatah was on duty at the time. The tweet was retweeted over 700 times in the first 75 minutes, and another 700 times in the hours that followed. It was estimated that the tweet spread even more virulently after police had confirmed the suspect’s identity; some even suggested that “if the killer’s name is ‘Alek Minassian,’ then he could be of Armenian ancestry from Iran or Lebanon.” A later tweet by Fatah in which she cited another eyewitness describing the suspect as “white” only garnered about 100 retweets. One of the first people to pick up on Natasha Fatah’s first tweet was the notorious Islamophobe and Natasha’s own father, Tarek Fatah. 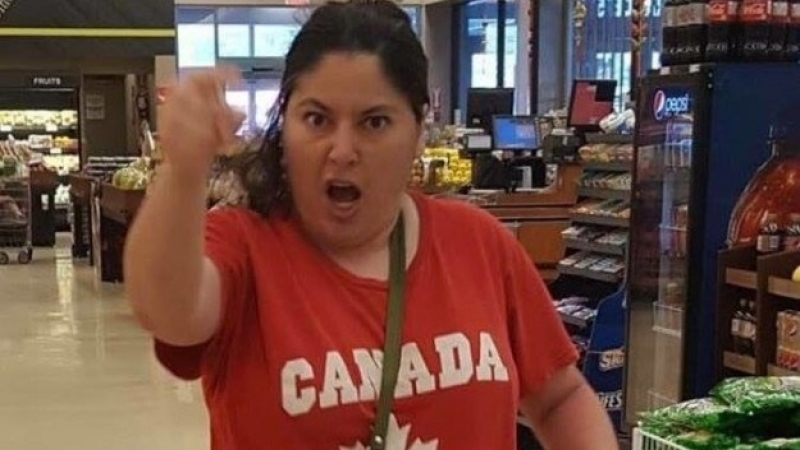 As the rest of Canada awaited credible information about the suspect and his motives, Natasha Fatah’s tweet inspired the Toronto Sun’s Candice Malcolm and Sue-Ann Levy, Rebel Media’s Katie Hopkins and alumni Faith Goldy and Laura Loomer, Infowars’ Paul Watson, the “journalists” at Breitbart, and many others to muse about the suspect’s “Middle Eastern” connections. The next round of Islamophobic fearmongering in the Canadian media came in the form of op-eds and columns. Tarek Fatah took to the Toronto Sun for damage control, blaming CBC for not releasing information about Minassian before CBS (a US network) and — apparently having momentarily forgotten that he has a daughter — asking how Canadian journalists could “compromise their professional standards” in such a way. 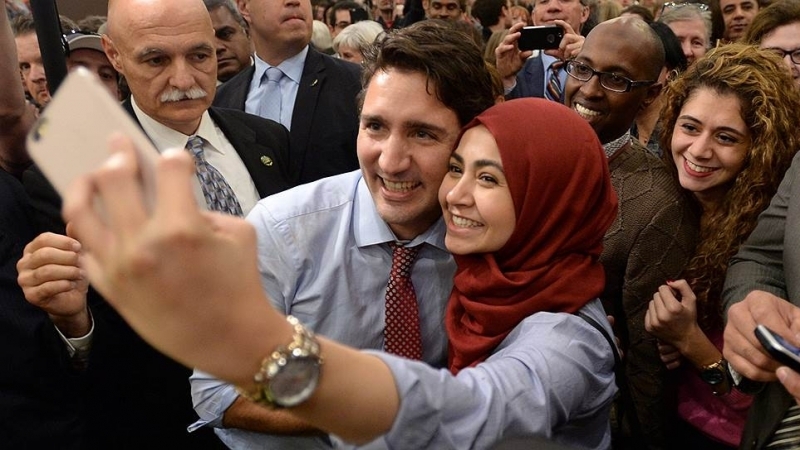 These recent examples foreground the role of the media in perpetuating Islamophobia in Canada, and there is a considerable body of evidence to support this claim. Barbara Kay’s beloved National Post serves as a microcosm for Islamophobic media coverage in Canada. 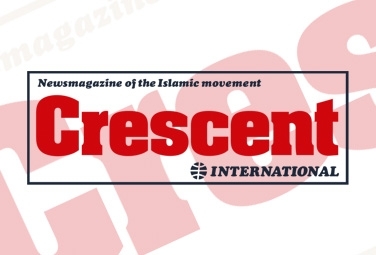 The now-defunct Canadian Islamic Congress (CIC) began to monitor the Canadian media for Islamophobic content in 1998, and quickly identified the National Post as the leading consistently Islamophobic media outlet in Canada. The Post strove to perform this role even more so after 9/11, as a study published in the Arab Studies Quarterly journal in 2003 explored. The platform was given to known Islamophobes, such as Daniel Pipes, to share their opinions; between September 11, 2001 and the same date in 2002, Pipes was consulted as an “expert” on Islam 18 times. The thing of it is that almost anyone can look “Middle Eastern” if that’s what you want them to look like. 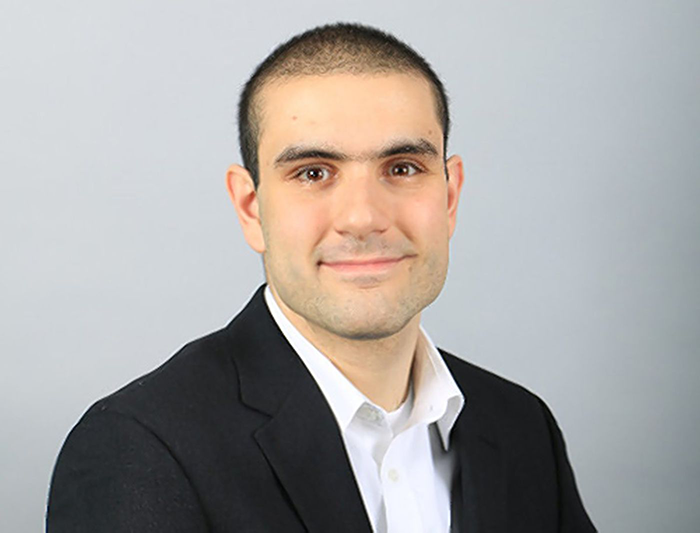 The Toronto attack suspect was named by police as Alek Minassian, a 25-year-old student who praised mass shooter Elliot Rodger (who killed six people in Santa Barbara, California in 2014, before killing himself) and referenced a misogynistic online community of angry celibate men in a Facebook message he posted minutes before ten people were killed. Minassian posted on social media about the “incel” subculture of men who blame women for their involuntary celibacy. Incel (short for “involuntary celibate”) is often used in connection with online groups of sexually frustrated men who are known to rant against women. All of the epithets normally and reflexively thrown at Muslims — home-grown terrorist, lone wolf, etc. — could also be applied to Minassian, but don’t expect that to happen as this would be conveniently inconvenient to the narrative that took billions of dollars and decades to stereotype public opinion. In 2006, a University of Alberta study found that during the federal election earlier that year, 42% of the National Post’s election-related articles associated Islam and Muslims with terrorism, compared to 9% of stories in The Globe and Mail and 14% of stories in the Toronto Star. A decade later, in 2016, little had changed, and Toronto Star columnist Haroon Siddiqui was obliged to call out the Post (and the Postmedia family of newspapers that it is part of) in a talk given at Toronto’s Aga Khan Museum and offer tips on eliminating Islamophobia from news coverage. A leading Post columnist once wrote the following, “We should not pretend that an effective fight against terrorism [in Canada] can be waged in a truly color-blind fashion. The fact is, those who plot the annihilation of our civilization are of one religion and, almost without exception, one race.” Having been called out for this kind of coverage, he has blamed everyone except himself. He has argued that Islam is conflated with terrorism in the media only because prominent terrorist groups consistently commit atrocities in the name of Islam. He has even argued that the media are fascinated with the subject of terrorism because that is what their audience, the Canadian public, are interested in. This columnist’s name is Jonathan Kay — he is the son of Barbara Kay. Between the Fatahs and the Kays, the argument could be made that Islamophobia can be passed on genetically. The late Dr. Mahmoud Eid of the University of Ottawa found in his research that the Canadian mainstream media commonly apply frames such as dehumanization, extremism, fanaticism, and inequality to Muslims. The Fatah and Kay types justify this kind of hate-mongering through the principle of freedom of expression. However, this can have very real consequences, and at least one study (by Dr. Barbary Perry of UOIT) has identified the similarity between the myths about Muslims that are spread by the media and the “hate-text” of many documented anti-Muslim hate crimes. A recent example of this has come forth in the trial of Alexandre Bissonnette, who opened fire in a Quebec City masjid in January 2017 and killed six, as evidence about his exposure to mainstream/social media prior to the crime is reviewed. It should also be noted that the National Post is certainly not the only Canadian media outlet that contains Islamophobic coverage — this is an industry-wide problem, as many journalists recognize (this topic will be more adequately discussed in future articles in this magazine, insha-allah). My condolences to those who made fools of themselves in the midst of a tragedy.